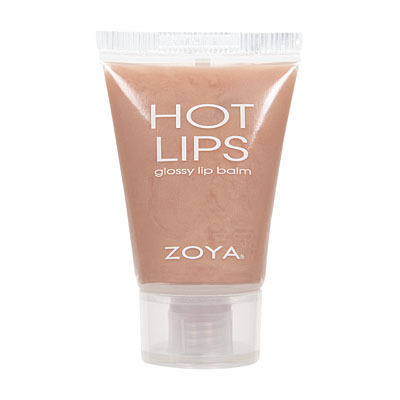 Serious repair for lips that go beyond chapped! 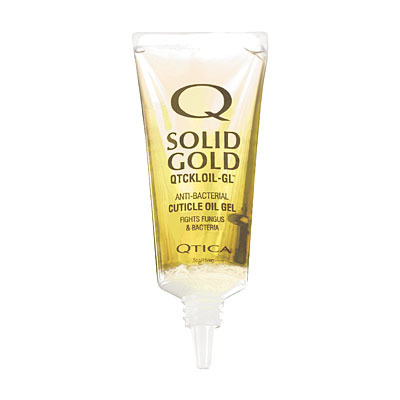 QTICA Intense Lip Repair is the rich, thick concentration of honey, beeswax, vitamins, aloe, tea tree and essential oils defends against the elements and helps relieve and seal the most dry, irritated lips overnight. See and Feel an instant improvement and relief in lips. This isnt your little sisters lip gloss! This formula is used by spas, salons, dermatologists, athletes and celebrities who demand results..Quickly! Was introduced to this product years ago & it is still my favorite. It stays on overnight & is always in my pocket or purse. Qtica Intense Lip Repair BalmTHE best! The best lip balm ever! I was skeptical at first but decided to give it a try. Glad I did. It is not greasy feeling, rather goes on creamy. Smells minty but a little bit mediciney for me. No matter, gives good results... soft lips. Long lasting with one application. Apply once to severely chapped lips and you will see a huge difference. Also apply to extremly chapped skin anywhere and it will repair it. GREAT Product! I love this lip balm and have been using it for years. No other product provides the moisturizing and healing benefits this does. I don`t even have to use a lip liner or lipstick as it accentuates my lip`s natural color and adds a little volume (NICE) without being those hideous cinnamoney lip plumpers that only dry out your lips and are sticky. Don`t waste your money on anything else, it is the best value proposition on the market. I was in search of a balm with a high lanolin content during a particularly bad round of winter lips and tried this one. It`s amazing. The lanolin (first ingredient, yay), the honey, the beeswax and a barely-there kiss of menthol and camphor do everything. 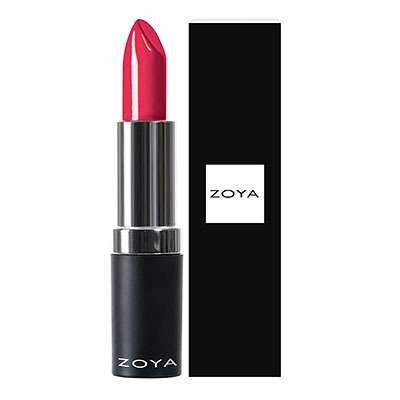 It`s a moisturizing lip balm, a medicated lip balm, and a gorgeous soft shine balm all in one. I`ve pretty much ditched every other balm I had and keep this on me all the time and my lips have never been happier. 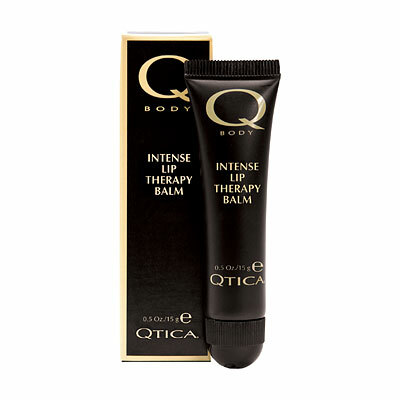 Qtica Intense Lip Repair BalmBest. Lip. Balm. Ever. Title sums it up! At first I thought this would be too expensive because I constantly apply throughout the day and at night. BUT, when I ran out, I tried another brand`s lip butter and discovered there is no comparison! I also used the cheapie c***ex product for years, but that is loaded with petroleum products. 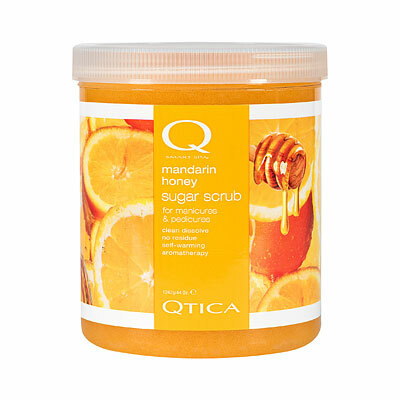 I will use Qtica`s balm forever and don`t ever want to be without it!!!!! Qtica Intense Lip Repair BalmWhere`s THE lipstuff??? This is all I hear at my house. We all love it! It is the best for "around the lip" chapped that kids get in the winter from licking lips. After they fall asleep i put a coat on and when they wake up it is gone. Been using it for 13 years! Of course they put on themselves now! Best product ever! 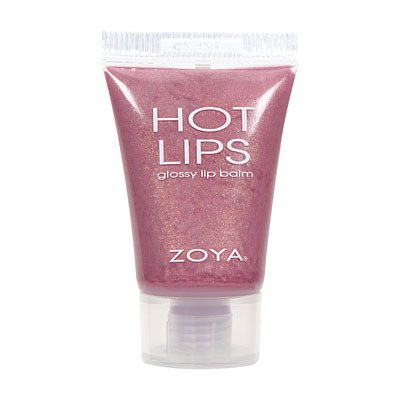 This has usurped my favorite lip balm (and I feel like I`ve tried them all) for overnight lip repair! Love how thick it is--it has a lot of staying power. Fantastic for extremely dry winter air. 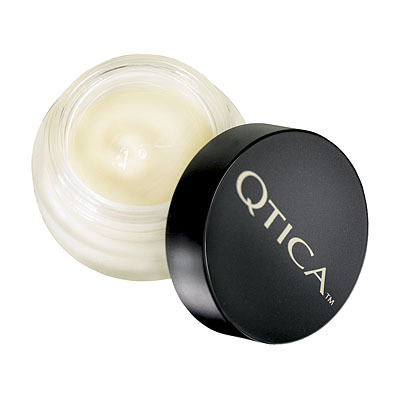 My stylist recommend Qtica Intense Lip Repair Balm to me several years ago. It is the only lip balm that keeps my lips moist. I use it throughout the year - under lip gloss and receive compliments on my lips. I have tubes throughout the house - bedroom, office bathroom,as well as handbag and car. I would not think of "leaving home without it." My salon has stopped carrying the product - I am thrilled to be able to order it online. Qtica Intense Lip Repair BalmCompletely Hooked! I love this product. I live in the desert Southwest so its always dry and hot. Often times my lips are dry and slightly chapped no matter what product i use. The only thing i found that works is Carmex but that`s to sticky and heavy to use during the day i used to apply it only at night. A girl at my local salon introduced me to this product. I LOVE IT! I can wear it all day long it gives a tiny bit of shine and makes my lips soft protected from the heat. Thank you very much. This is not gloopy or sticky and it really makes my lips smooth. Its minty so if you like that then this is for you. It also goes on white and then fades, so dont freak out if its white at first! Qtica Intense Lip Repair BalmThis product works! In the middle of winter when my lips become severely chapped like, so much that they crack and become painful this is what I reach for. Forget all the stuff at the drug store ending in "ex" that only puts a petroleum-like coating on your lips. This product not only coats and protects, it actually moisturizes and nourishes too. If my lips are really in trouble, all I have to do is use this product for a day and everything is completely healed. Thank you, Qtica, for making top of the line, REAL lip care!